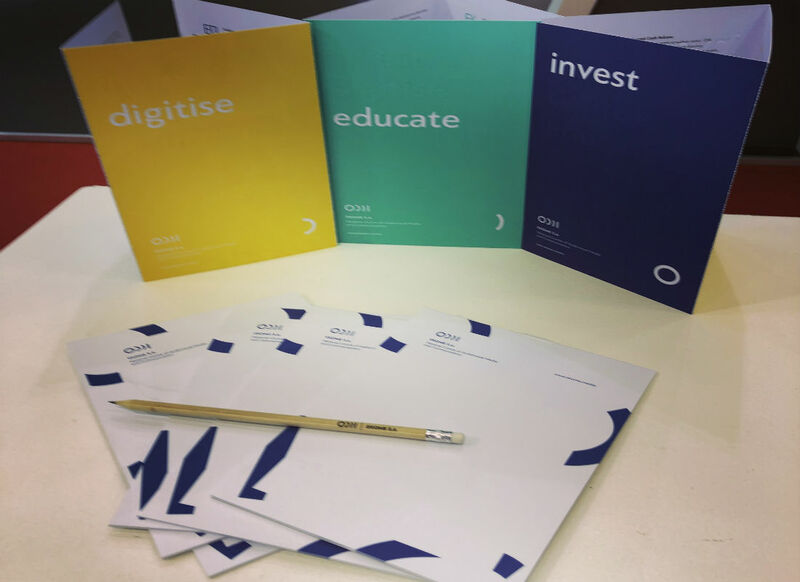 This year’s Thessaloniki International Fair was held between 8-16 September and offered, among other things, an opportunity for startup companies to present their products under the same roof in the Digital Greece Pavilion, organised by the Greek Ministry of Digital Policy Telecommunications and Media. 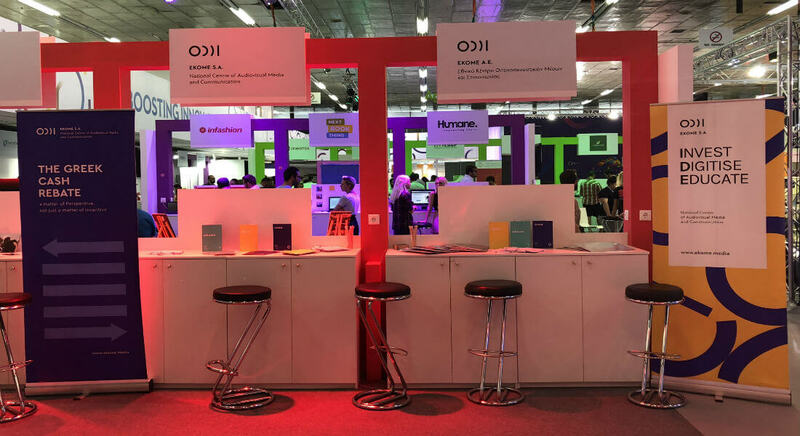 EKOME participated in TIF 2018 with two stands, one in Pavilion 15, and one in Pavilion 12 – Digital Greece where all the startup community teamed up to present their groundbreaking ideas. 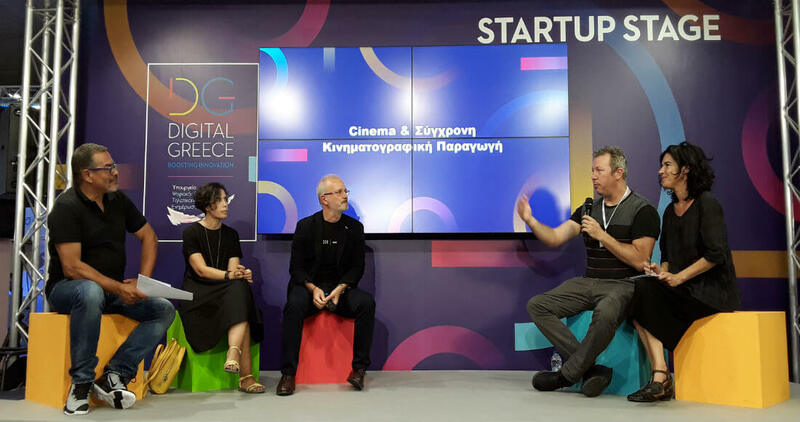 President and CEO Panos Kouanis presented EKOME, its mission and priorities, as well as the Greek Cash Rebate scheme and the new filming opportunities in Greece with the implementation of the new investment incentive scheme. Panos Kouanis jointly with NU Boyana Film Studios CEO Yariv Lerner announced their cooperation, with the immediate objective of the above company being the establishment of a production service office in Thessaloniki, which will be supported by EKOME and the provisions of the investment incentive scheme. Moreover, there was also announced the launch of a new Internship Programme which will give participants the opportunity to train in film production and post-production at Nu Boyana Film Studios. The programme will be co-funded by EKOME SA and Nu Boyana Film Studios. There were creative discussions galore on audiovisual production opportunities in Greece and we were more than happy to welcome visitors and inform them on our programmes and mission to foster and promote the audiovisual sector in Greece by administering the cash rebate scheme, conserving the audiovisual heritage and promoting media and information literacy. All in all, our participation in this year`s landmark Thessaloniki International Fair was a unique experience.